To supplement the workbook, this clinician s guide offers further materials and handouts for use in therapy, including psychoeducational materials for children and parents. 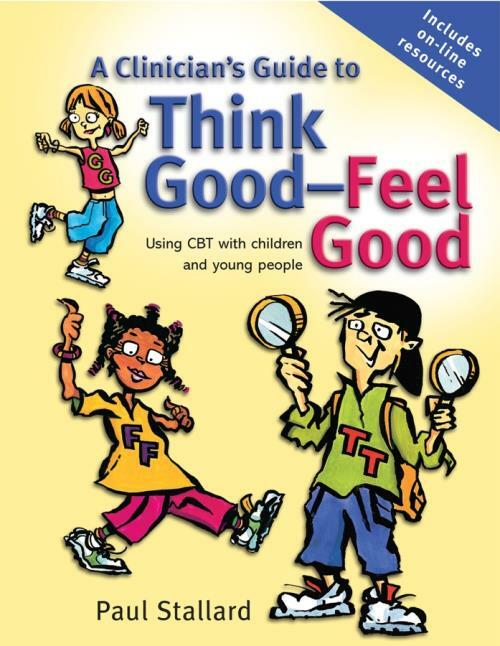 This is a must–have resource for child and adolescent mental health professionals wanting to use CBT with children. It will also be of interest to other health professionals working with children, such as social workers, school nurses, counsellors and health visitors.